Over the past years, hypnotherapy is used in different forms, and throughout cultures, to help with chronic pain. Additionally, hypnotherapy is also used to help with panic attacks or anxiety. Many licensed Hypnotherapists have been using the practice to help make behavioral changes in a client. Though there is no enough medical research to prove the effectiveness of hypnotherapy, the practice is widely accepted in the Medical and Psychology circles as a valid alternative therapy. Anxiety or panic attack is common in the human race. 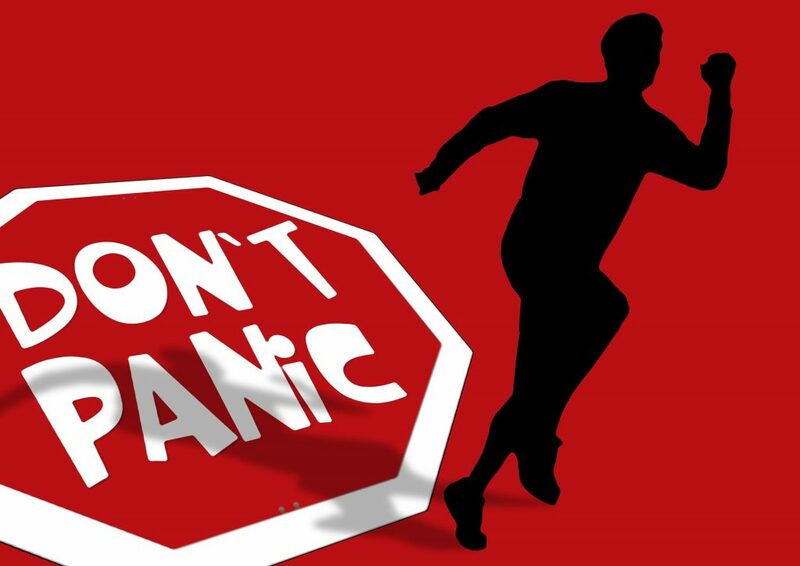 In hypnotherapy, the method that would help cure panic attacks is called Hypno analysis or Analytical Hypnotherapy. This method focuses on intensive talk therapy. The therapist will place the patient in a very secure and safe environment under hypnosis to unravel the root cause of the patient’s panic attack. Once the cause is identified, the hypnotherapist will help address the cause to reduce its associated symptoms – anxiety, phobia, and others. The session is intensive and is a long process to go through, and it may require for a patient to spend a lot of cash to see through it. However, the long and expensive process can surely help the patient’s panic attacks, and will help the patient identify the source of his or her fear and anxiety. Hypnotherapy is a field that has not been researched intensively. There is a lack of enough proof of the practice’s effectiveness to help reduce and cure panic attacks in patients. However, there are studies that have proven that hypnotherapy has helped reduce chronic pain and panic attacks in patients. Research has also been conducted to prove that hypnotherapy can make a significant change in many people’s lives. The results achieved in hypnotherapy can be considered psychological in nature, and it has been debated if it will go beyond the placebo effect. There may be no tangible proof about its effectiveness, but there is enough proof that can say it provides positive changes in a patient’s life. If you have panic attacks and if you are seeking relief from it, you can always seek the help of a hypnotherapist. The results may vary from person to person, but it would certainly help reduce your panic attack, if not to cure it, and that is what matters. You can try a session or two to address your panic attack or anxiety. If it feels right, then you are in the right position in your life right now. It is always up to you to decide whether hypnotherapy is for you or not.